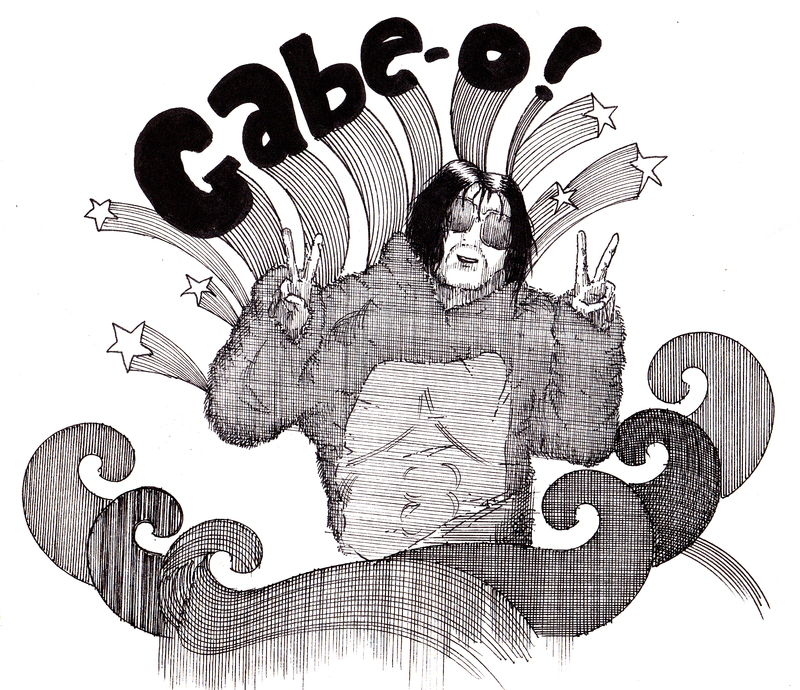 Gabe, or Gabe-o, is a friend of mine. I found a picture of him wearing a gorilla suit, and it inspired me. This entry was posted in Uncategorized and tagged art, cartoons, comics, drawing, funny, gabe, gabe-o, gorilla suit, illustration, peter glanting, photoshop by pgglanting. Bookmark the permalink.